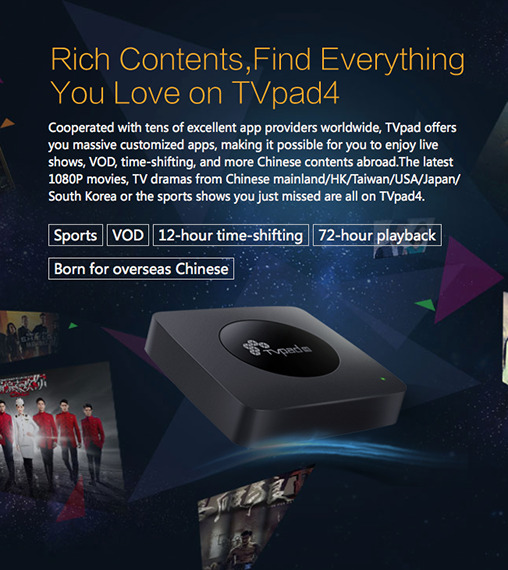 TVpad 4 is the best streaming media device for Chinese living overseas. 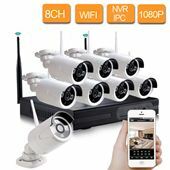 It features an improved system that is stable and more secure, while also being amazingly power efficient. There are more entertaining apps and programs to choose from, along with an expanded music library. With hundreds of apps waiting to be downloaded, the latest edition of the smart streaming player blends technology and entertainment to provide unlimited fun. 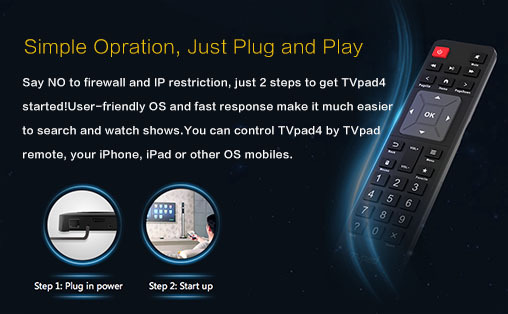 TVpad4 runs on an exciting new Android system that enables users to quickly install thousands of apps, which can easily be viewed on an HD TV screen. Watch movies, play games, or just relax and surf the web. 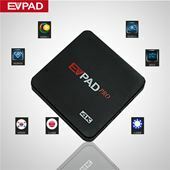 The new TVpad is faster and more powerful than ever before, while also functioning more efficiently. 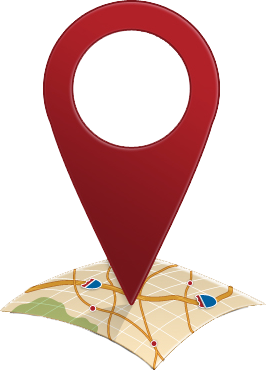 There are new apps to choose from and new features to play with, all brought to consumers in a compact package. 6 Times as stable as TVpad3! 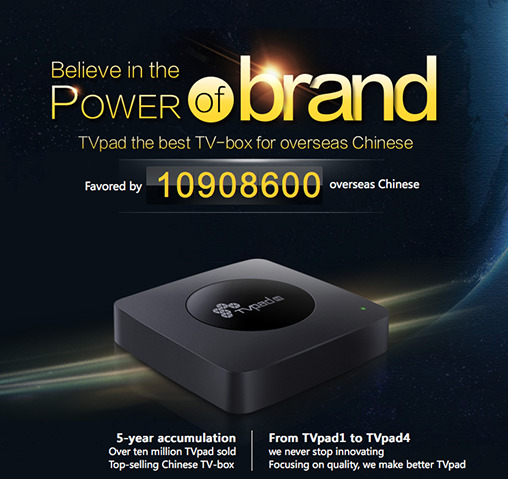 With the stable and more secure system, TVpad users will now have access to even more movies and Asian shows. An agreement between the company and thousands of copyrighted content providers, including Wasu has made it possible for users to enjoy thousands of movies, news programs, sports, and more without worrying about copyright infringement. Licensed Content for your protection. Viewers can enjoy Hong Kong and Guangdong network television channels, and more of their favorite movie stars. 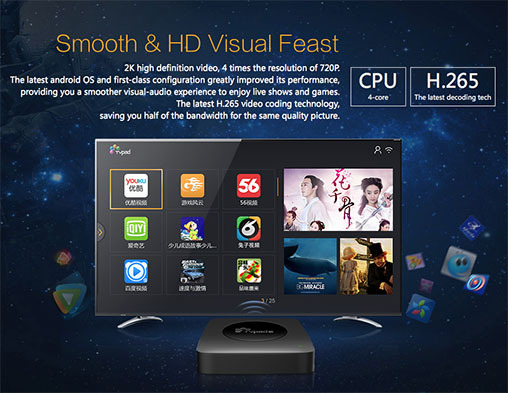 Watch more exciting Chinese film stars, and experience a new way to watch TV. 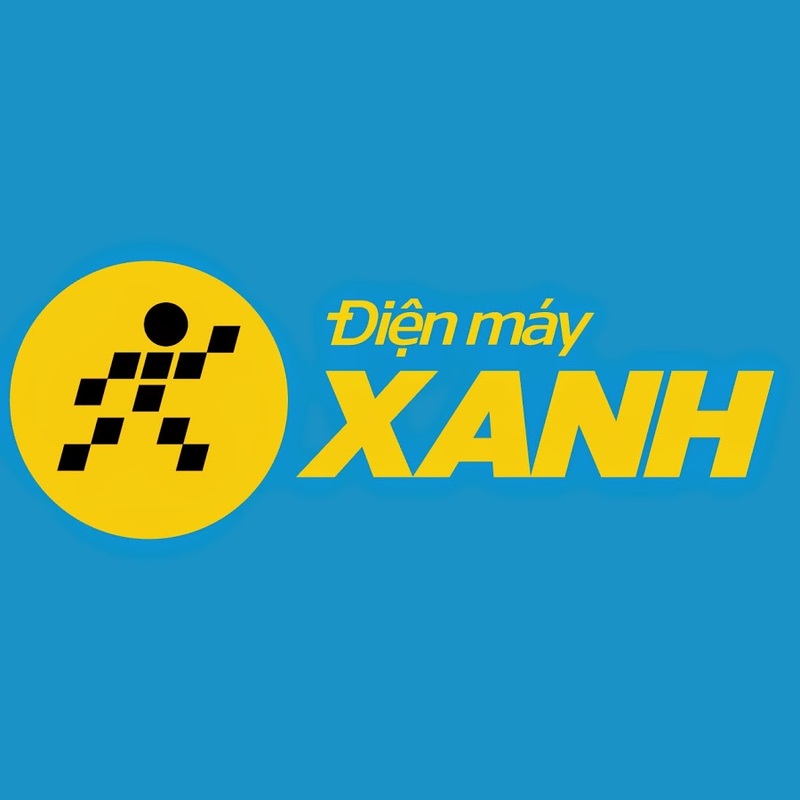 Classic Baida movies and police stories are just a couple of the exciting additions to the TVpad App Store. There is more variety in the top five Chinese dramas, along with documentaries covering all of Asia. 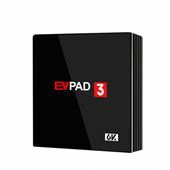 Watch more On Demand programs when it is convenient, and have fun discovering all of the new entertainment options available with the exciting new TVpad4. 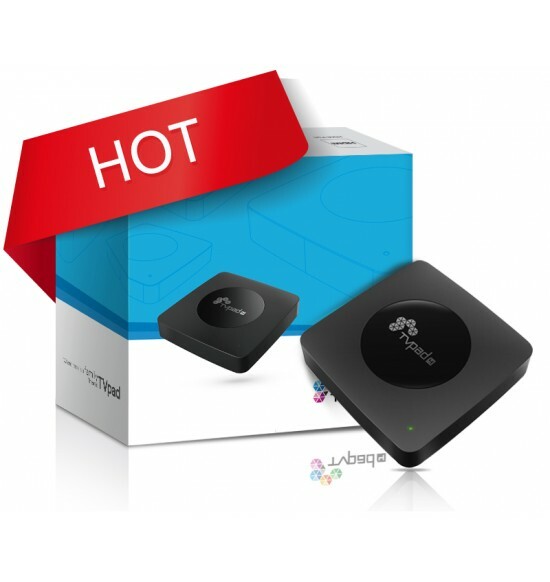 TVpad features upgraded hardware and a powerful quad-core processor that is engineered for a crystal clear viewing and audio experience. The fast, efficient and stable H.265 compresses more data while using a smaller bandwidth. 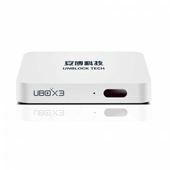 It isthree times more efficient than previous models, and can finally bring the magic of live streaming TV to residents in rural areas. The stable Android network gives users an incredibly smooth viewing experience, without the annoyance of frozen or black screens. 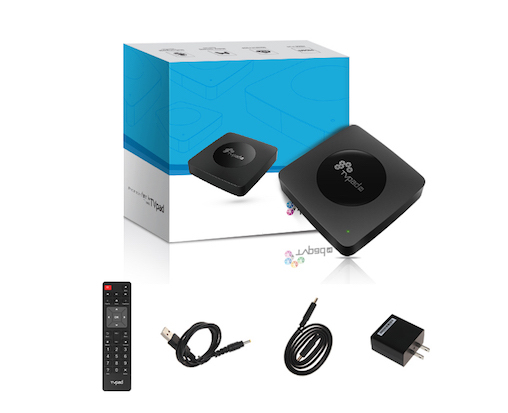 More powerful and efficient than any other streaming media device, the next big thing in asian television viewing is finally here.